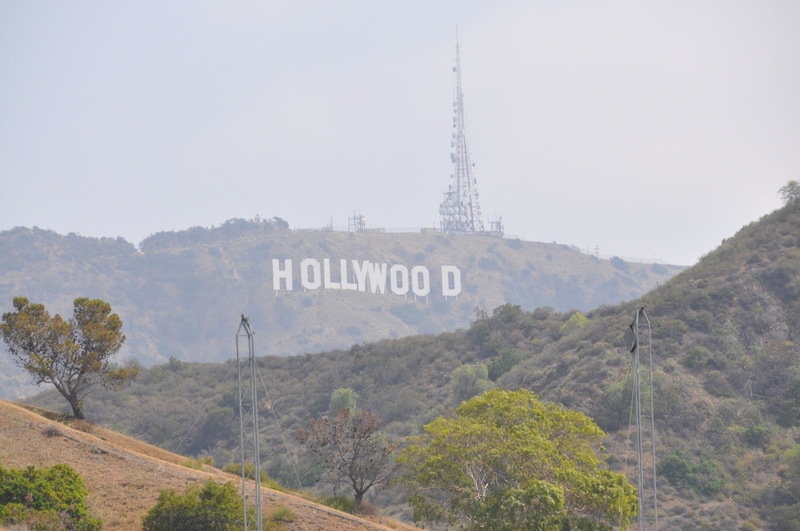 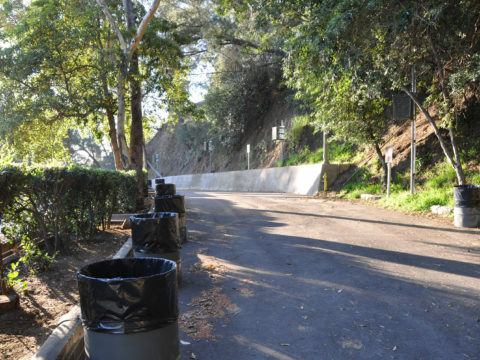 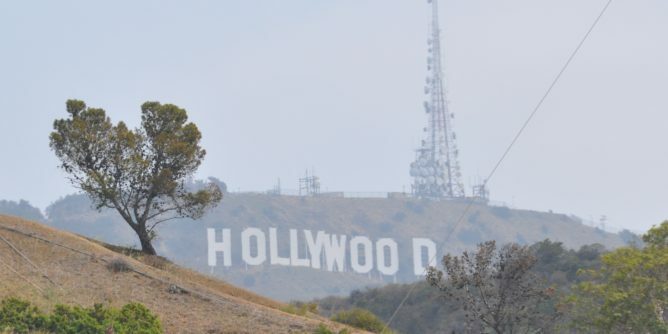 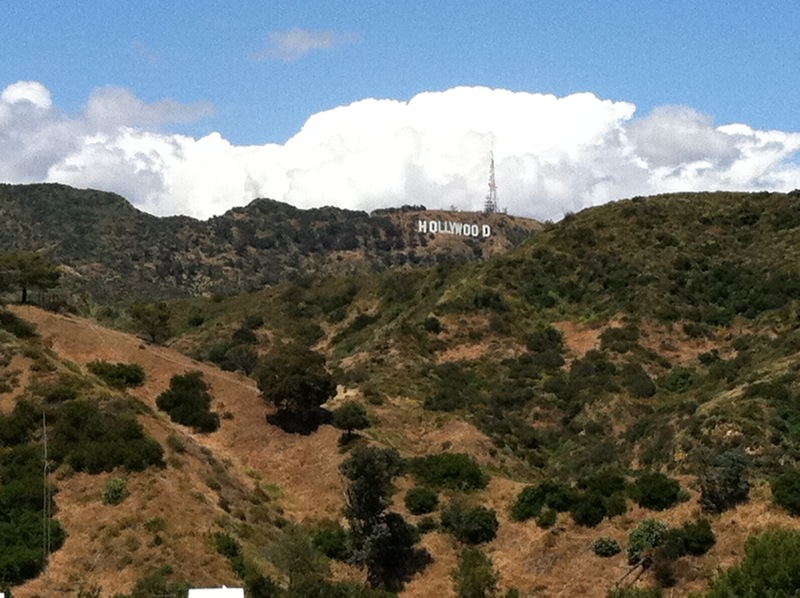 Make sure you see the Hollywood Sign when you visit the Hollywood Bowl. 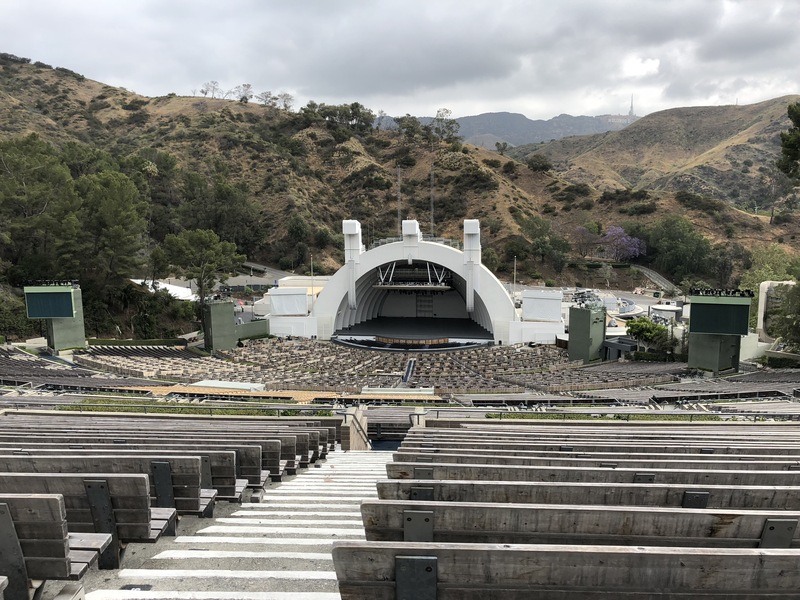 I watch a lot of people come in to the Hollywood Bowl, take a few photos of the shell and then leave. 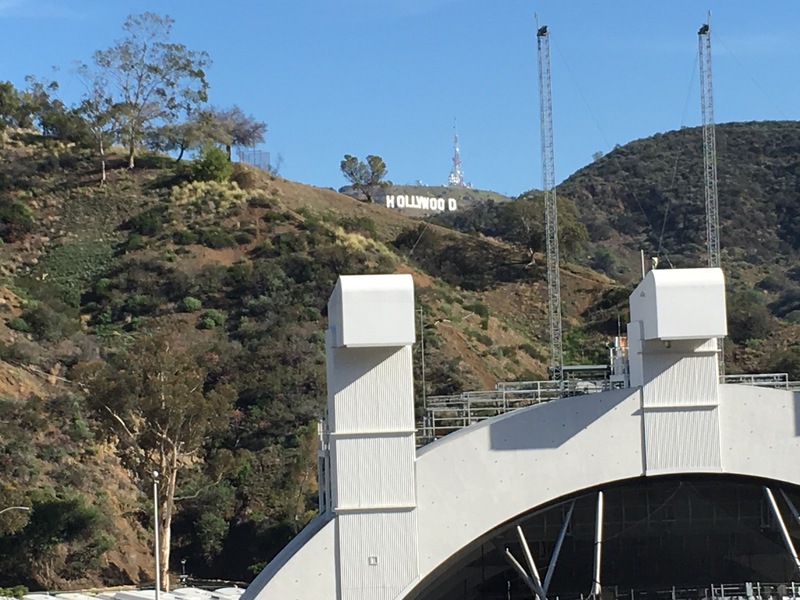 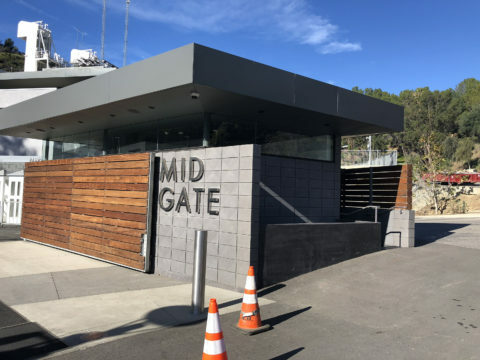 If you are visiting the Hollywood Bowl make sure you walk up the steps to at least half way for a great view of the Hollywood sign. 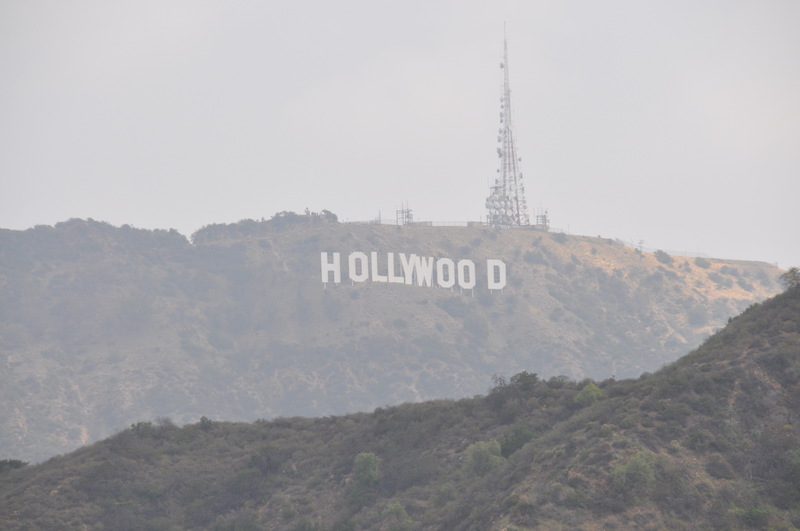 A great Hollywood photo op!